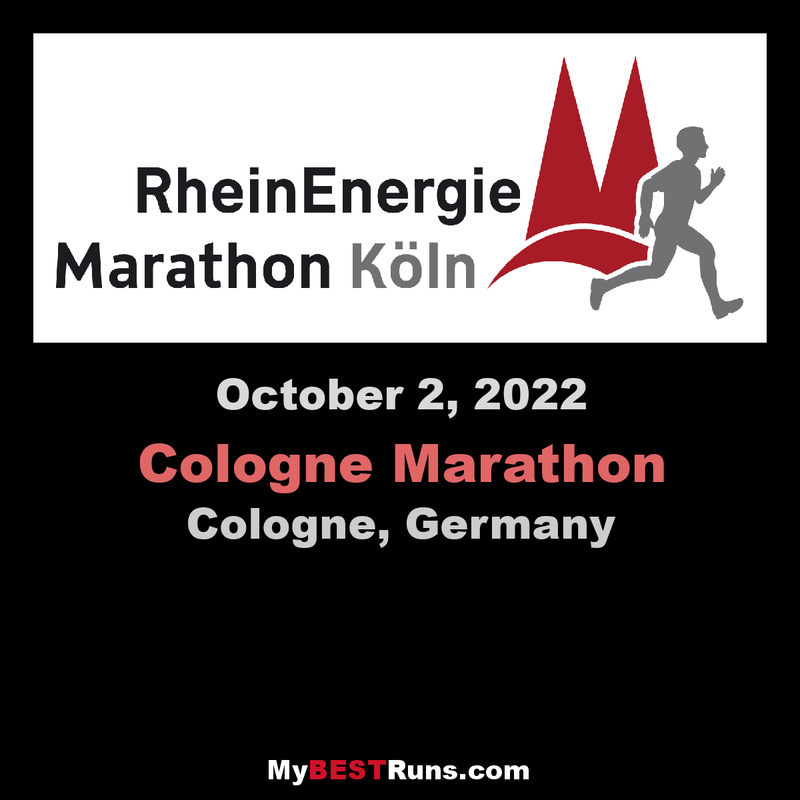 There are marathons in numerous cities, but the Cologne Marathon is unique: a mixture of elite and regular runners, carnival, a folk and running festival! The entire city is vivid and the spectators cheer passionately for the runners on the course! Everywhere you may hear your name and you run through espaliers! This is something that you have to experience! Finally in the southern part of town (Südstadt) again. Passing Severinstorbogen over Severinstraße. Nice! Sülz and Sülzburgstraße – it could not be more Cologne-style! Lindenthal and Dürener Straße - Cologne's "Kö"! Rudolf Square for the SECOND time! Over Hohenzollernring to Frisian Square (Friesenplatz). 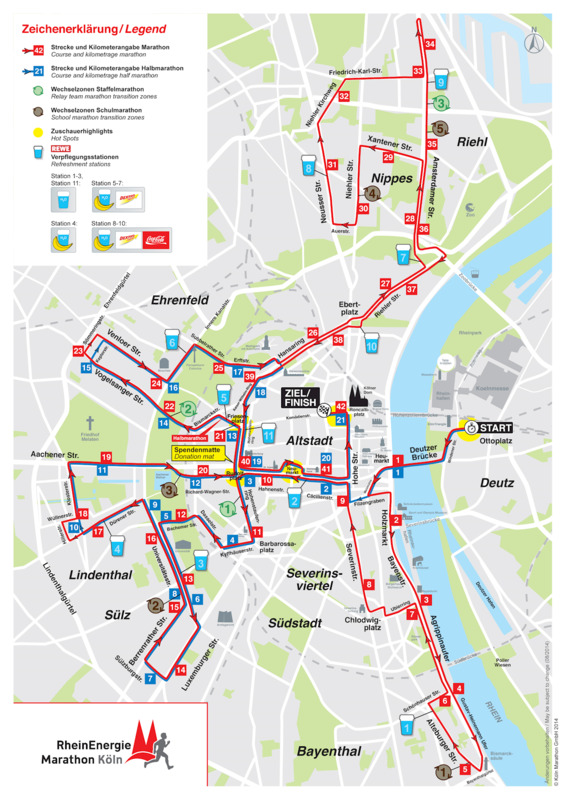 Cologne Marathon's heart! - a mass of people, a feeling like in Alpe d'Huez! Nippes took a perennial time-out. But why that? Neusser Straße is there! Rudolf Square for the THIRD time! And now with spectator motivation to the last kilometres! Finish at Cologne Cathedral! 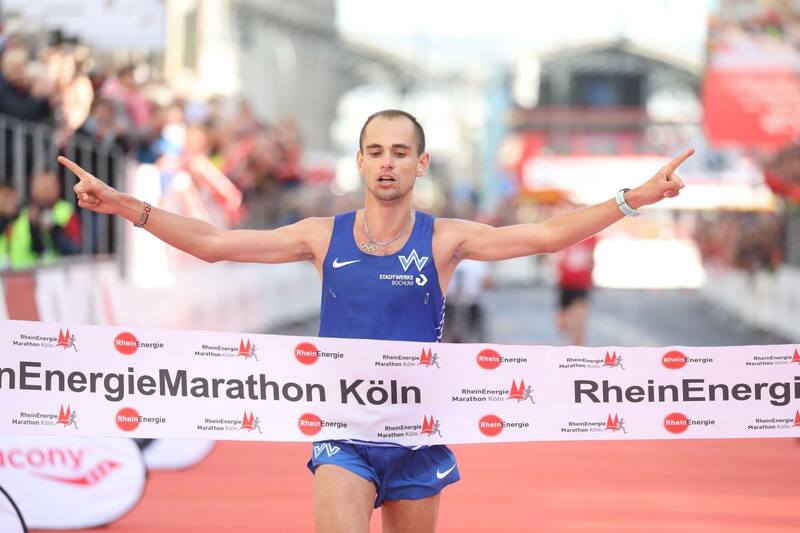 Over Hohe Straße passing thousands of spectators and Cologne's landmark you will finish at Komödienstraße.